Police visit the flooded area in the Northern Division. 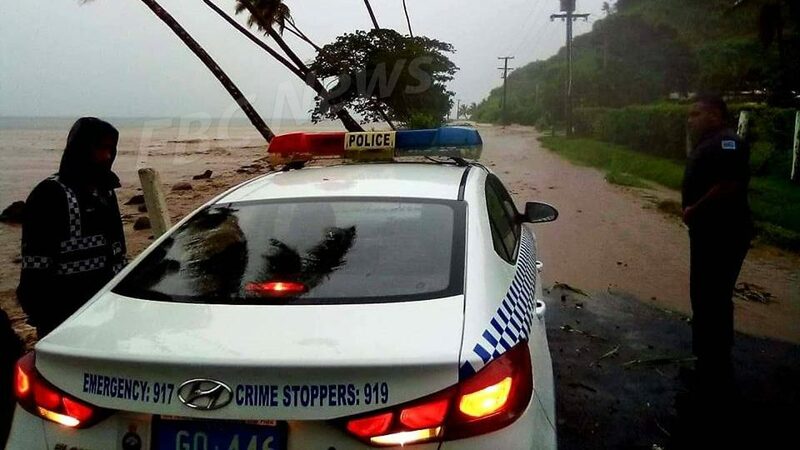 Close to four hundred Police officers were part of the Tropical Cyclone Mona Emergency Operations last night around the country. Police Chief of Operations, ACP Maretino Qiolevu says they continuously visited flooded areas especially in the Northern Division to ensure no one was in those areas. ACP Qiolevu says they are closely liaising with the National Disaster Management Office to identify flood prone areas and to work accordingly. ACP Qiolevu says they will deploy officers to provide assistance when required by NDMO. Police are urging the public to refrain from swimming in flooded rivers and to adhere to weather warnings. 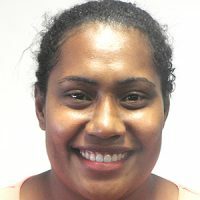 He adds no incident has been recorded so far from evacuation centres and they have assigned a Police Officer for each centre to ensure the safety of evacuees.